Fascia is a structure of connective tissue that surrounds muscles, groups of muscles, blood vessels, and nerves, binding some structures together, while permitting others to slide smoothly over each other. Various kinds of fascia are classified according to their distinct layers, their functions and their anatomical location: superficial (just under the dermal layer of skin), deep (around muscle), and visceral (around our internal organs). Made up of connective tissues, it contains closely-packed bundles of collagen fibers produced by fibroblasts located within the fascia itself. This soft tissue can become restricted due to disease, overuse, trauma, infection, or inactivity, often resulting in pain, muscle tension, and corresponding diminished blood flow. How can Fascia Buzz help YOU? Fascia Buzz is a revolutionary approach to addressing compensatory pattern dysfunction, fascial distortion, inflammation, tension and soreness. The Fascia Buzz Techniques combined with the Fascia Buzz tool are designed to help all areas of the body. Dive right in and release tension and restriction in the body. Regular use enhances joint mobility and more structured balance! 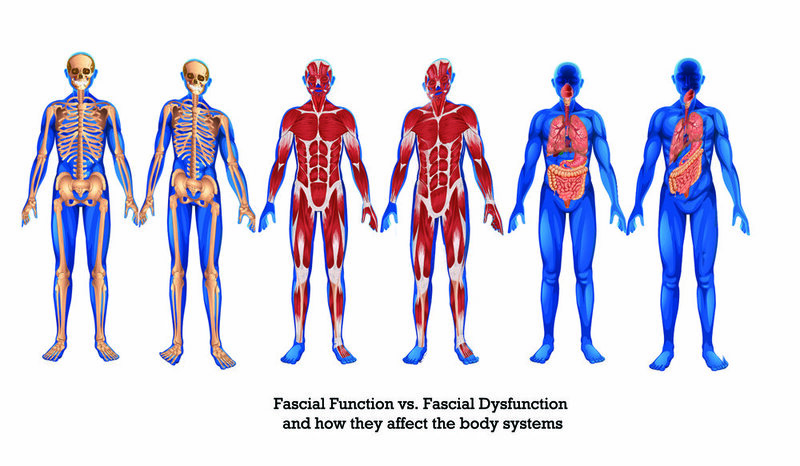 Our goal at Fascia Buzz is to put a tool in the hands of everyone who can benefit from less tension, better hydrated tissue and functional balance. Our bodies are the compass that we use to navigate through this world, and therefore we must work to achieve optimum efficiency through our joints, muscles, and nervous system. We offer easy to follow techniques and relief at the push of a button! We would love to hear from you. If you have any questions or comments, please use the form on this page to reach us. We will be in touch shortly! Follow us on Instagram for insider tips and tricks for using your Fascia Buzz® tool! Disclaimer: The information contained on this website is intended for educational purposes only and is not a substitute for advice, diagnosis or treatment by a licensed physician. It is not meant to cover all possible precautions, drug interactions, circumstances or adverse effects. You should seek prompt medical care for any health issues and consult your doctor before using alternative medicine or making a change to your regimen.